Hotel Life offers unique boat experience! 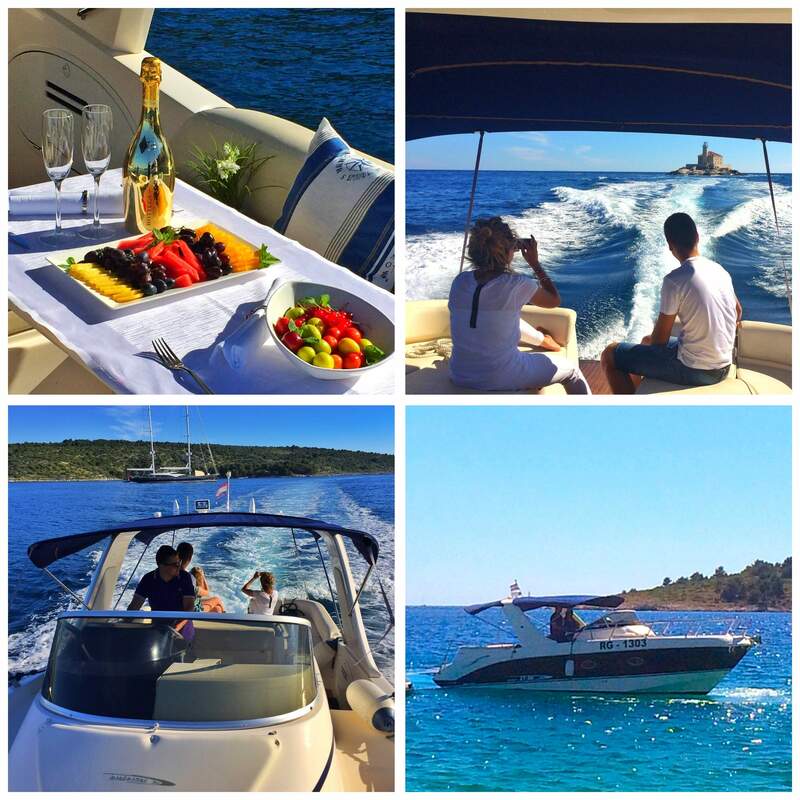 Rent a luxurious boat and create your own paradise! There is a possibility for renting for 3 hours or for a full day, more info at front desk.